It is highly concentrated in Shea Butter, Hyaluronic Acid, Vitamin E and Oat Extract that penetrate quickly and help to restore and maintain skin elasticity and nourish. 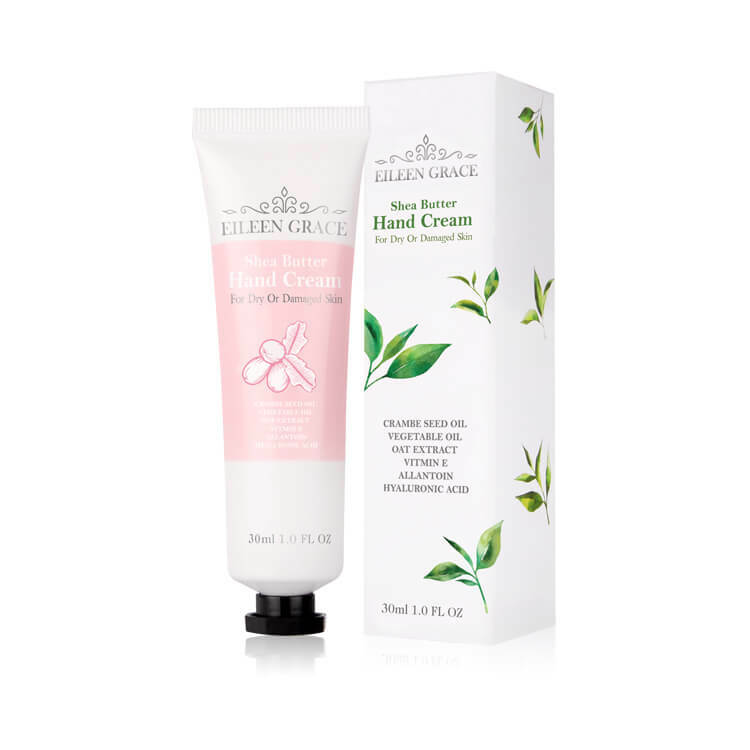 The rich texture is rapidly absorbed to keep your hands soft, smooth, and wrinkle-free. 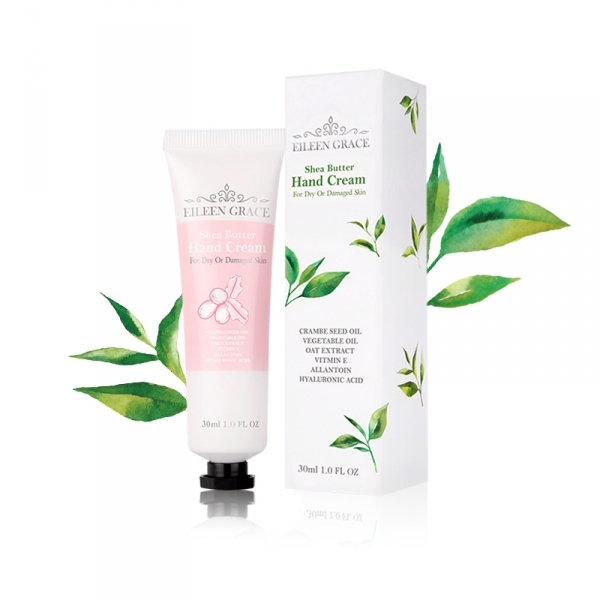 Apply a small amount on hands and massage into hands until fully absorbed. Re-apply as required throughout the day. Keep sealed and stored in cool and dry place away from direct sunlight. If rash or irritation occurs, stop using first and contact your dermatologist or health care practitioner.